Robotics technology continues to develop apace, and Kuri is the new companion robot from Mayfield. 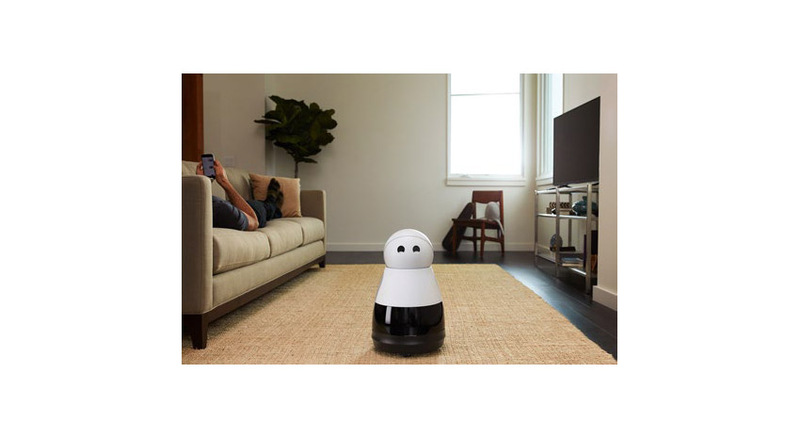 Besides being an incredibly cute companion with its own language and expressions, Kuri can react to voice commands, automatically record short videos of those special moments at home and follow you around the house to play music or podcasts. 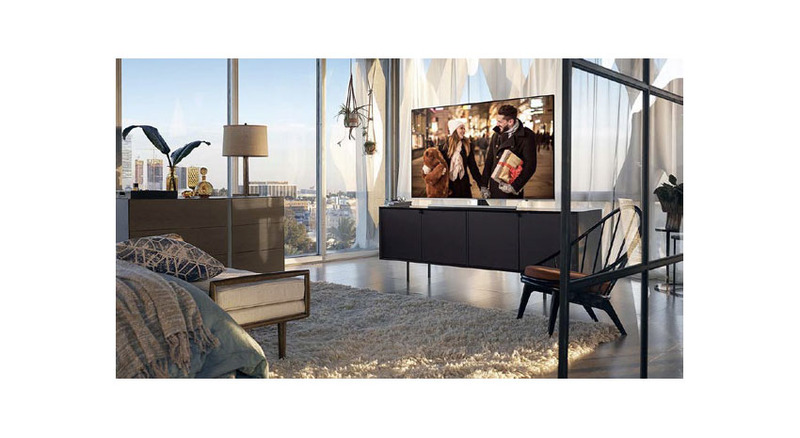 Kuri crosses a new frontier in intelligent home robotics. 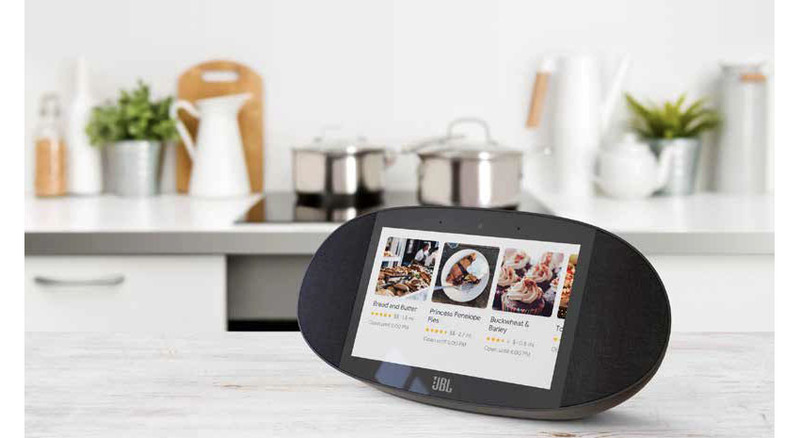 It can even read bedtime stories to the children while you are away on business. $799. 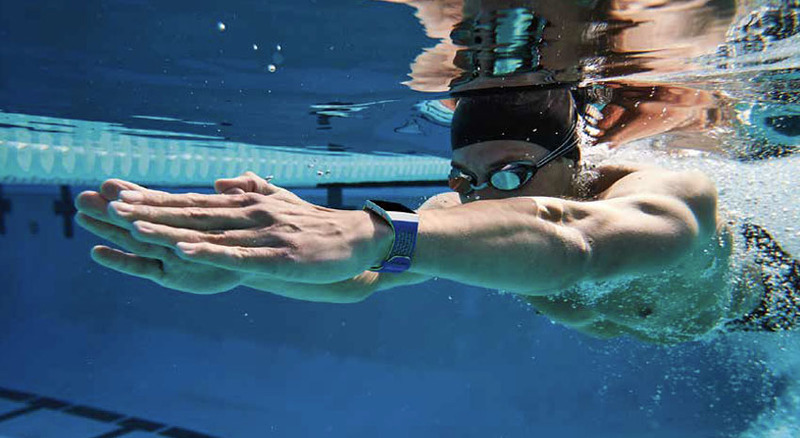 The development of smartphone cameras means anyone can be a photographer these days, but many people miss developing physical photos rather than saving digital files. 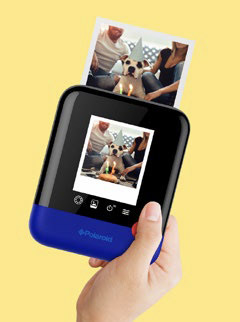 The Pop is a digital camera with a built-in printer that produces iconic Polaroid instant photos, as well as offering WiFi and Bluetooth connectivity to print from your smartphone. Available in time for the holiday season, the Pop makes a great gift for nostalgic photo fans and younger digital photographers alike. $199.99. For many people, digital technology cannot compare to the feel of pen on paper. Luckily for them, reMarkable combines the feel of paper with the convenience of digital connectivity. The digital paper tablet allows you to read, write and sketch as if you were using paper before exporting files as PDFs to the cloud. If you’re a paper person but you don’t want to carry around heavy notebooks and documents on business trips, reMarkable offers a great option. 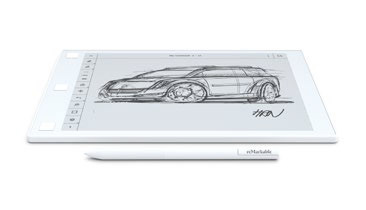 Tablet $529; pen $79. 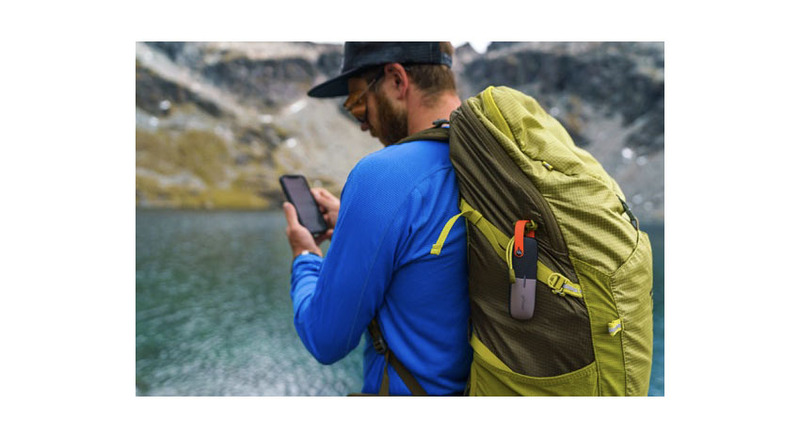 Smartphones evolved by leaps and bounds in just a short amount of time, and now the Red Hydrogen takes pocket computing to the next level. The Android OS device features a revolutionary 5.7-inch hydrogen holographic display which will project 3D objects you can look at from different angles. 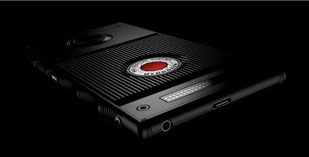 Red usually makes modular cinema cameras, but it scheduled the release of its intriguing first smartphone in early 2018. If the company can produce enough content to make use of the technology, the Hydrogen could represent a leap forward for smartphones. Aluminium $1,195; titanium $1,595.